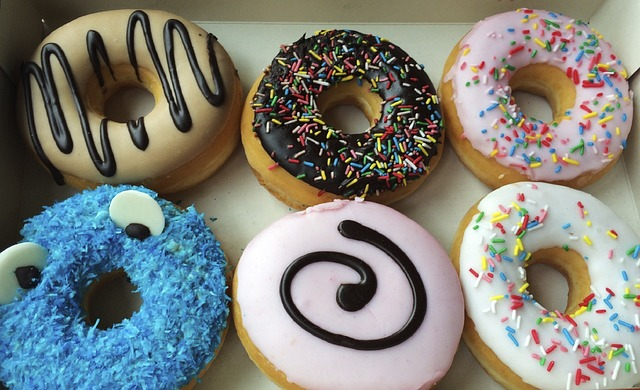 National Doughnut (Donut) Day, celebrated in the United States, is on the first Friday of June of each year. It succeeded the Doughnut Day event created by The Salvation Army in Chicago in 1938 to honor those of their members who served doughnuts to soldiers during World War I. The holiday celebrates the doughnut, an edible, ring-shaped piece of dough which is deep-fried and sweetened. 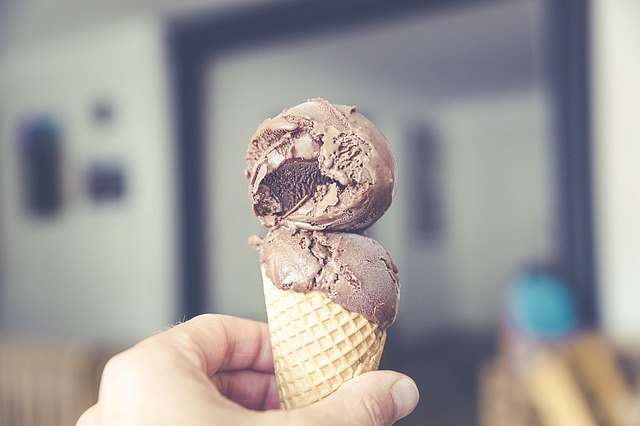 Chocolate is the second most common flavor of ice cream in the United States.